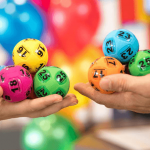 A man in his 30s from Canberra is the sole winner of the $50 Million Powerball draw on Thursday night, June 7th 2018. 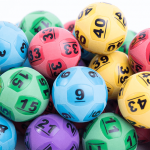 Initial reports suggested the winner, who has chosen to remain anonymous, was from the Northern Territory but he was actually from Canberra and bought his ticket online via a licensed reseller registered in the NT. 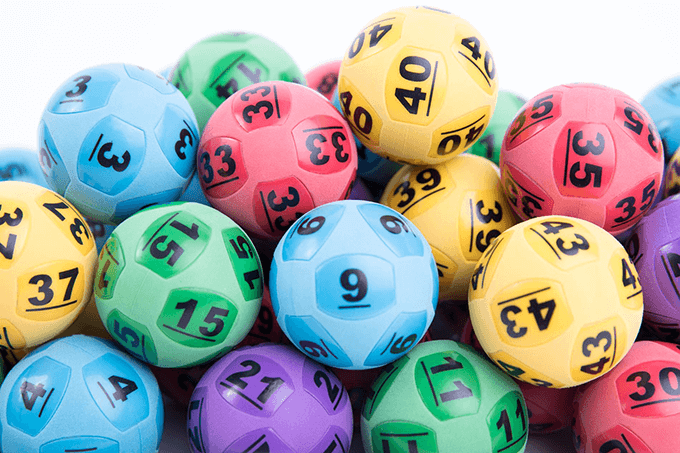 While the $50 Million Jackpot was not the highest jackpot in Australian lottery history, the highest was $111 Million, the win in draw no. 1151 on Thursday night is high up on the list of largest ever single ticket wins. Another 8 ticket holders just missed out on sharing the huge jackpot by one number, having picked all seven main winning numbers but missing out on the Powerball. Instead they claimed the Division 2 prize pool of $619,247.20, with each entry winning $77,405.90. This week’s Powerball winner is the 10th division one winner so far in 2018, with all 10 winners claiming a combined $171 Million in prize money. 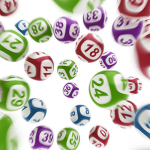 The next Powerball draw will be on Thursday June 14 with the prize pool reset to $3 Million. You can buy your tickets online today for your chance to win.